A 40-megawatt solar farm in the South Anhui province of China is finally online and generating renewable energy. Larger than floating farms in Australia and India, the mass of solar panels is the largest in the world can produce enough clean energy to power homes in the area. 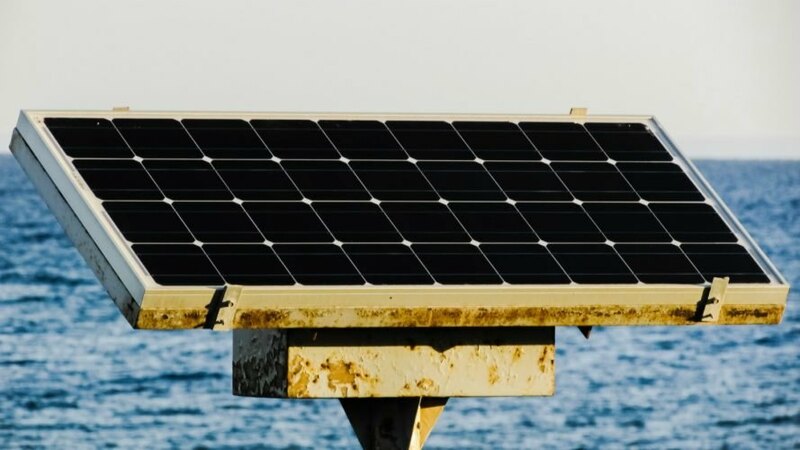 Though the city of Hainan is known for its coal-rich land, the Chinese government decided to invest in a floating solar farm because the rainy weather has resulted in flooding. In certain areas, water is four to ten meters deep. The cooler air at the surface helps to minimize the risk of the solar panels overheating. As a result, a decrease in performance is prevented. As Daily Commercial News reports, the panels are linked up to a central inverter and combiner box. Both are supplied by Sungrow and are customized to work with floating power plants. This ensures they are resistant to high levels of humidity and spray from the water. China may be one of the most polluted countries on the planet, but the government is investing in green energy initiatives to offset that reputation. 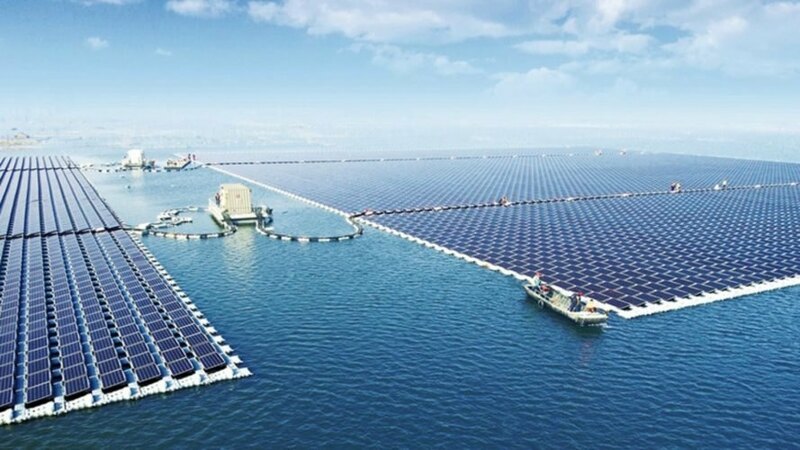 Now that Huainan is home to the world’s largest floating solar farm, it is likely to become a leader in renewable energy production. Are there fishes living bellow the water surface or again lifeless single purpose area has been established as usual? are there fishes living bellow the water surface or just ONE FUNCTION area has been establish as usually? A 40-megawatt solar farm in the South Anhui province of China is finally online and generating renewable energy.